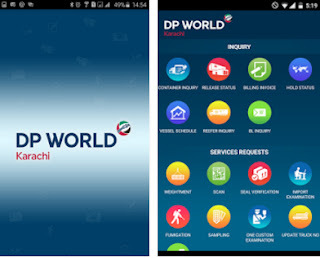 DP World Karachi (QICT) Mobile App for Container and Cargo Tracking. Clearing Agent can also submit service request by the help of this application. 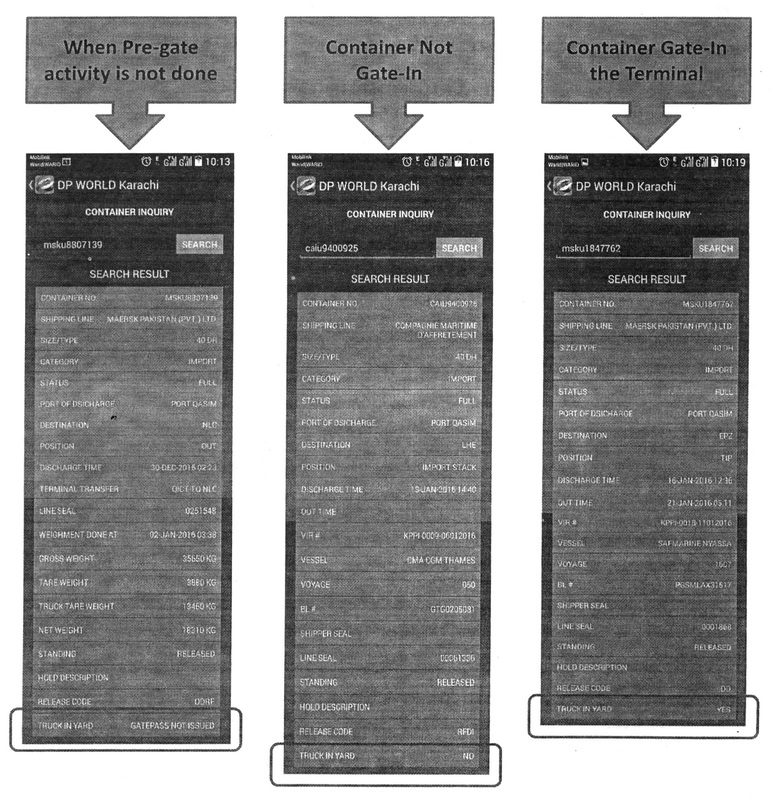 There are certain changes have been made in the Application, where Truck and Gate Pass status can be viewed under Container Inquiry. For question regarding application or in case of challenges, please contact their customer services representative at UAN#111-786-888 or 0213-4739100.